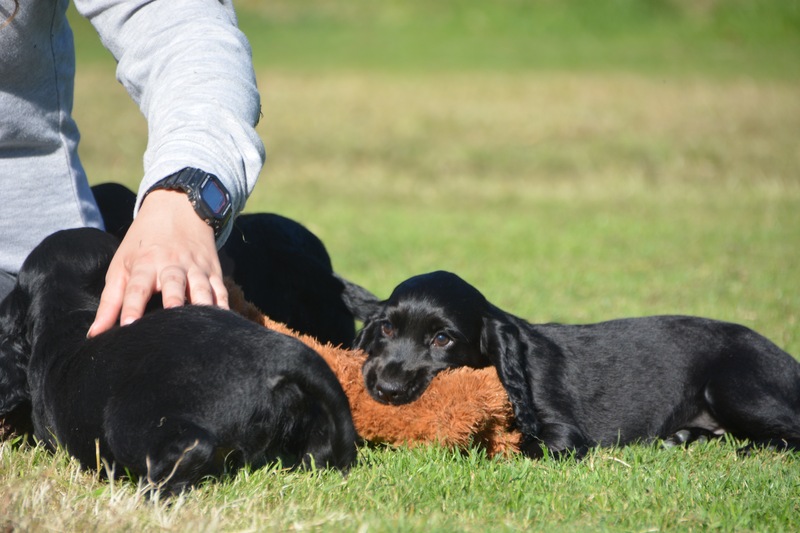 BEAUTIFUL, PLAYFUL COCKER SPANIEL PUPPIES. 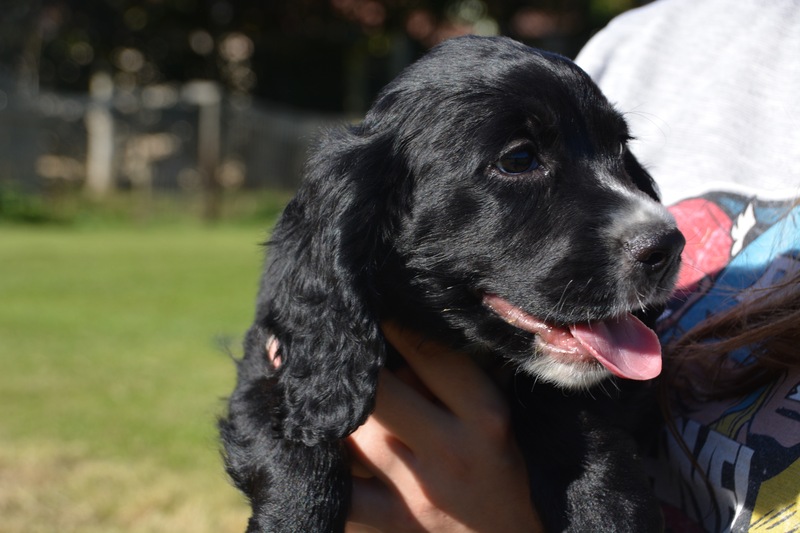 Variety litter of beautiful cocker spaniel puppies. They are full of life, very active and are ready for there new homes. 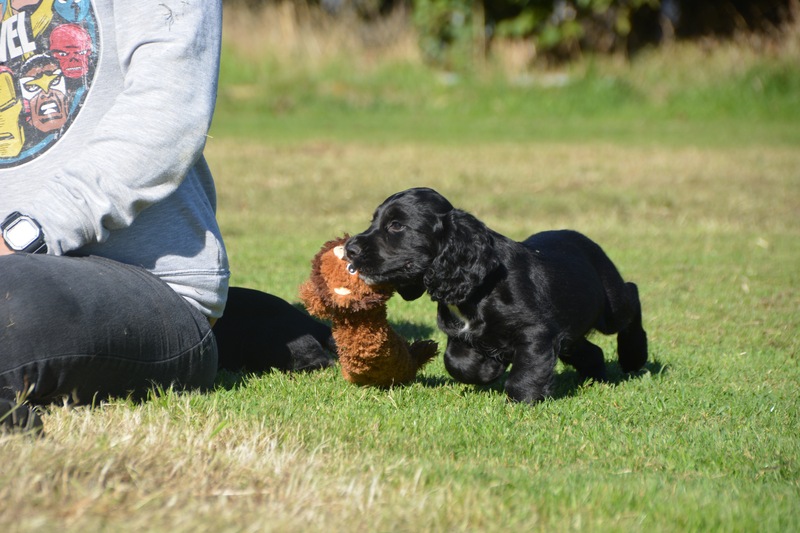 Love to be played with and are well socialised with people and children. 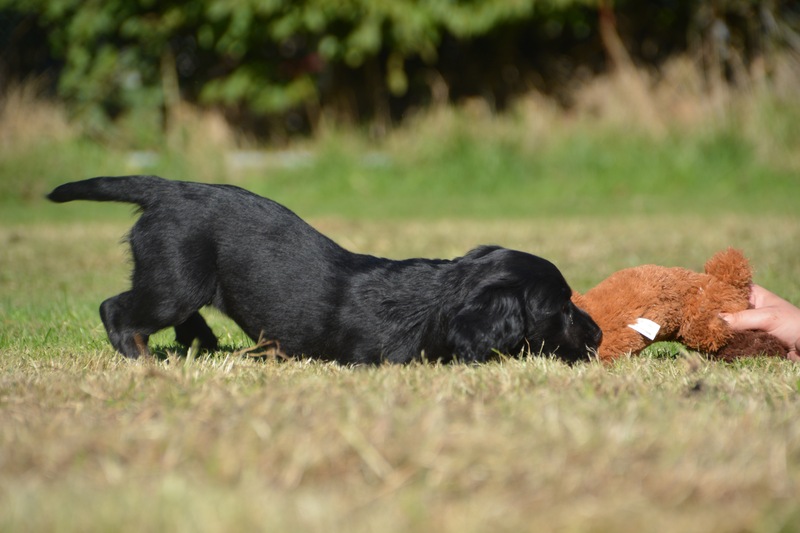 These puppies are full of energy and have wonderful playful natures. They are much like there parents by being energetic and wanting to interact with you and play with you. 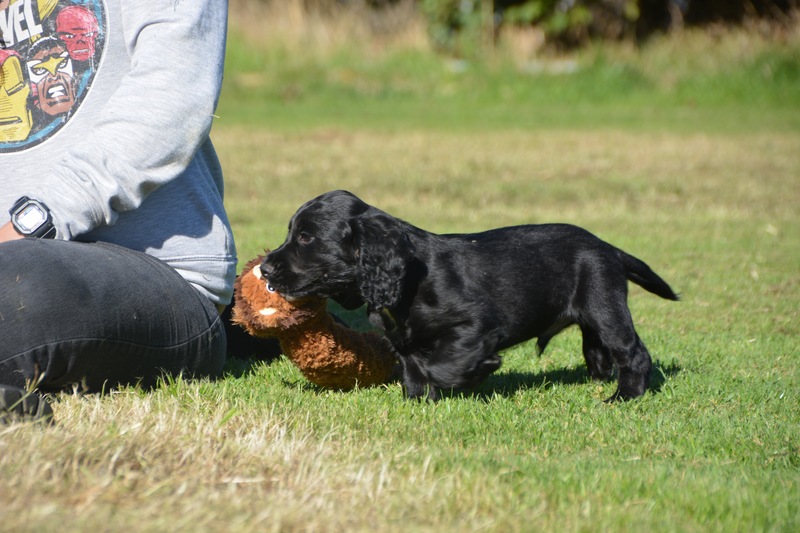 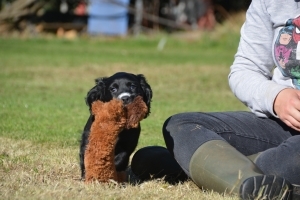 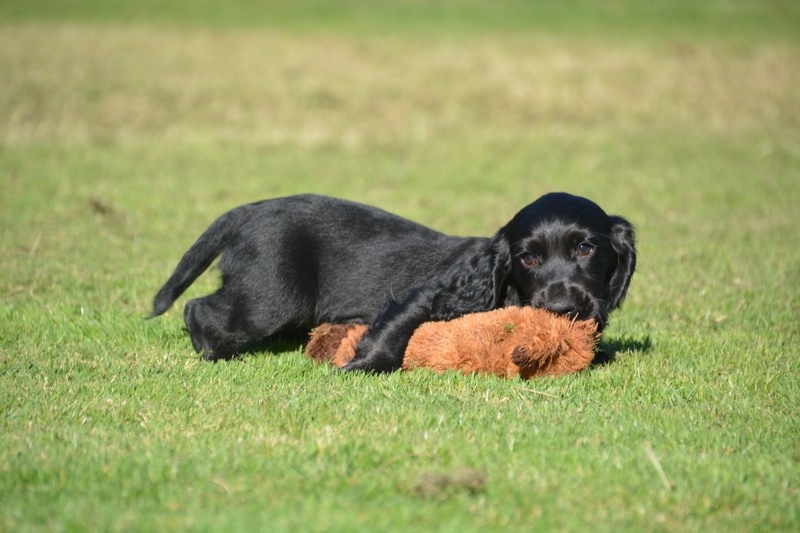 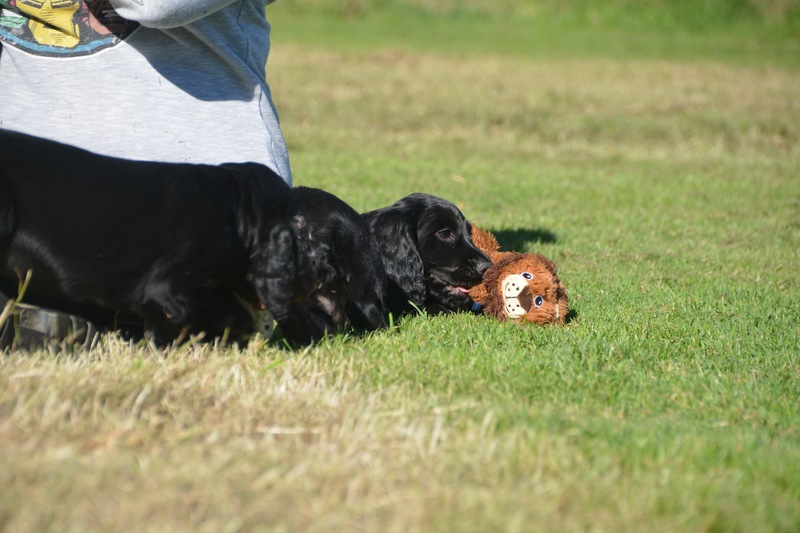 By Dave Templar|October 24th, 2018|Puppies / Litters Due|Comments Off on BEAUTIFUL, PLAYFUL COCKER SPANIEL PUPPIES.